Life's Tips and Tricks: What's Special With JCO Donuts? What's Special With JCO Donuts? 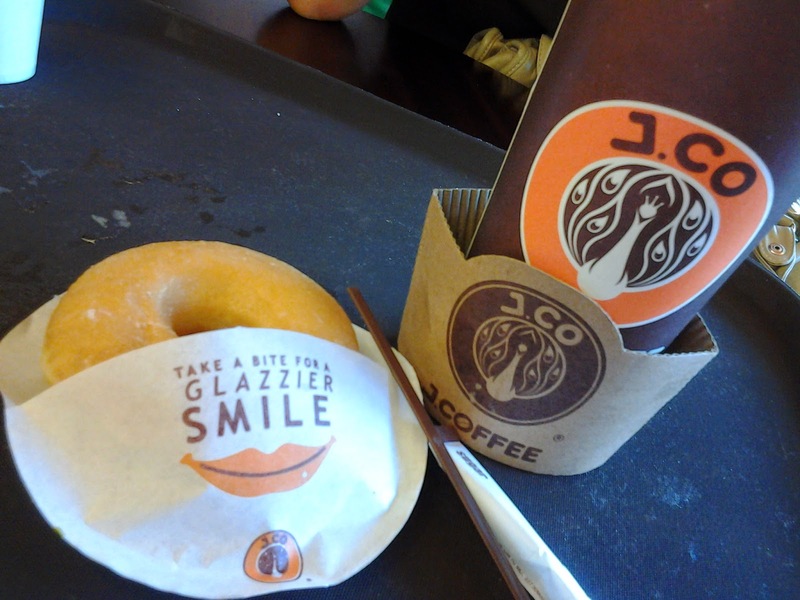 We had our JCO experience when we've visited Camp John Hay in Baguio City sometime this May. I am not really a donut fan but our two grown up kids simply wanted to join the bandwagon of those addicted with JCO donuts. Admittedly, I would not waste my precious time falling in line just to get hold of these donuts or any donuts for that matter. I've been repeatedly asking myself, "what's so special with JCO Donuts?" I've seen that the shop was crowded the time we went there and most were carrying boxes of donuts when they've left. These JCO donuts must really be something to look forward to as people are going gaga just to avail these donuts. JCO is attractive to almost everyone, working guys and gals, teens, kids, Moms and Dads and even grannies. 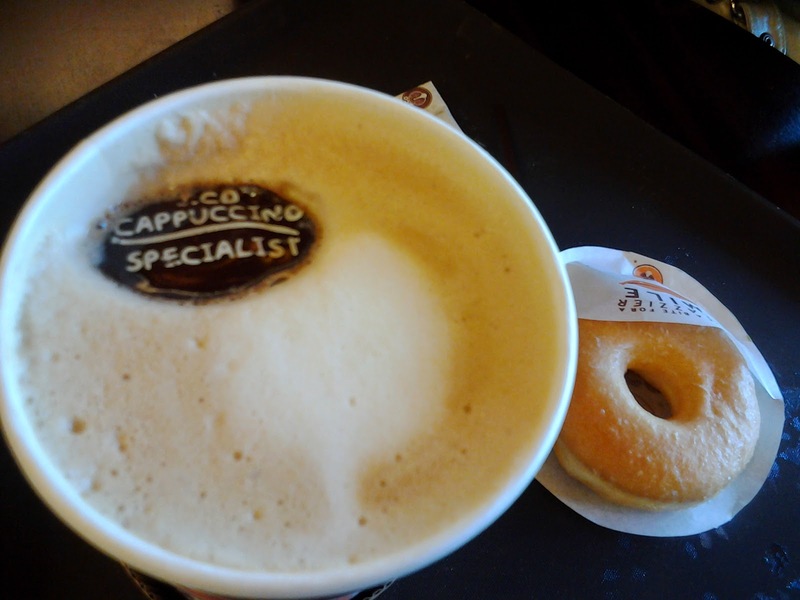 What makes JCO special? Well, that's for me to find out, that's why me and hubby obliged to our kids request to have a coffee break at JCO after a tiring walk around Camp John Hay. Well..in fairness, that cozy experience of having a nice cup of coffee while having a bite of that donut with a distinctive taste and flavor is enough to keep you satisfied. Your first bite will already give you an idea that only premium ingredients were used in the signature range of donuts and beverages served at JCO. However, I find the donuts a bit pricey and not worth spending for just an afternoon snack. The amount that you would spend for an afternoon snack could already be good for a decent serving of dinner at your favorite restaurant. Oh well, this is just my personal opinion, I don't have any qualms about the great tasting donuts at JCO but on a practical side, I would rather spend on something that's healthy. This all depends on our own personal preference but I think that this coffee shop succeeded in creating a life style cafe that would define the customer's social status just like Starbucks and for some customers, that's important.